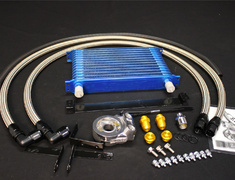 The GReddy Standard Oil Cooler Kits provides additional engine oil cooling for high temperature environments, protecting your engine. 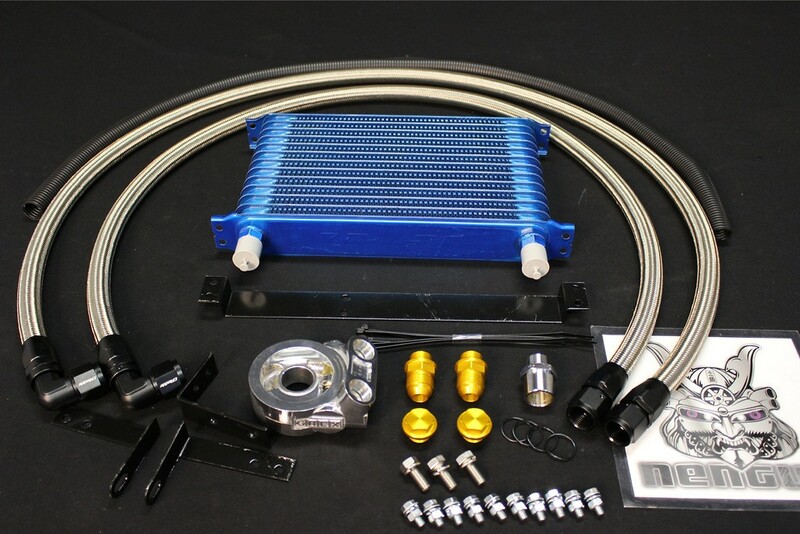 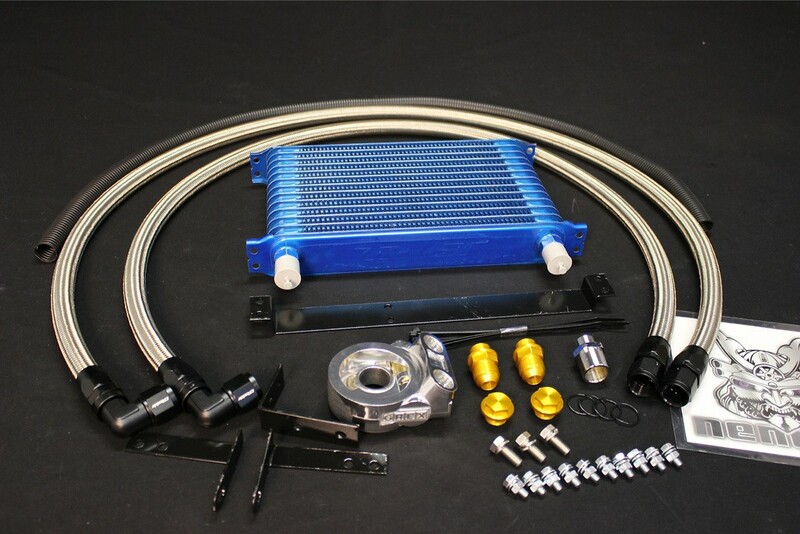 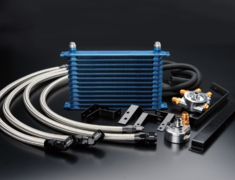 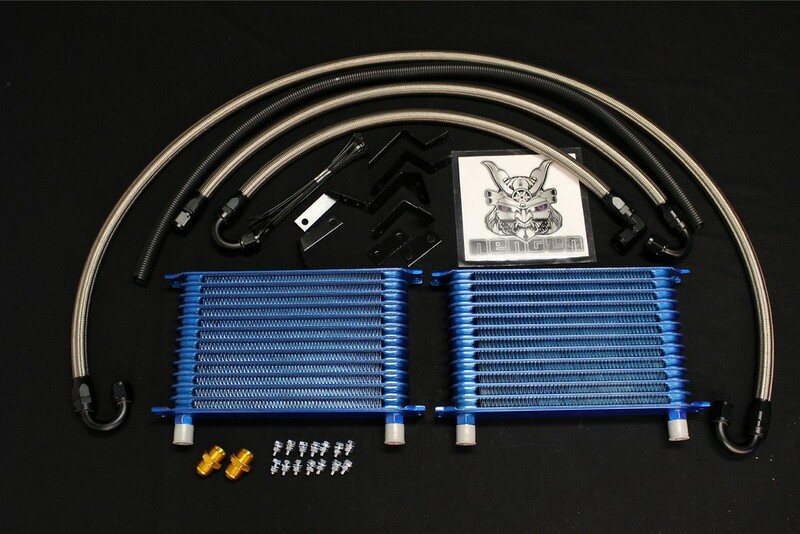 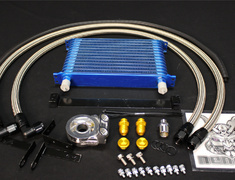 The GReddy Standard Oil Cooler Kits provides additional engine oil cooling for high temperature environments, protecting your engine and prolonging the life of your oil and internal engine components. 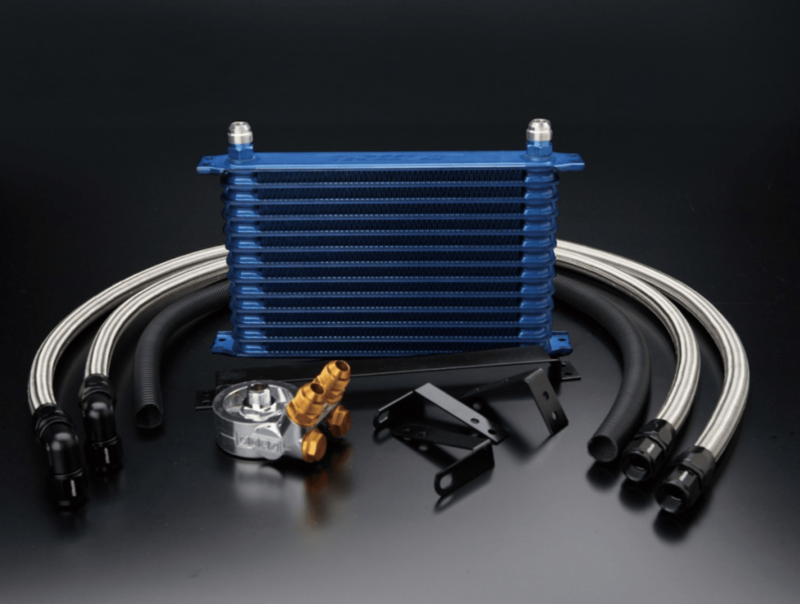 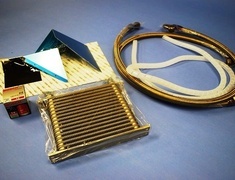 Factory oil coolers are normally small water-cooled devices sandwiched between the oil filter and engine block. 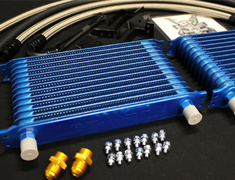 These tax the cooling system even under normal driving conditions. 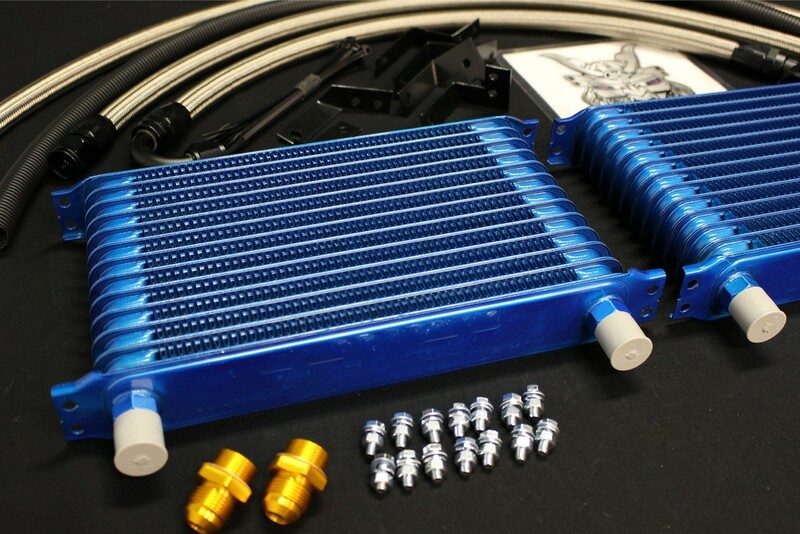 By using a similar inner-fin core design as our famous intercoolers, we are able to increase oil capacity, decrease oil temperatures, and extend engine and oil life. 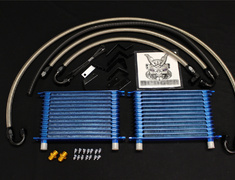 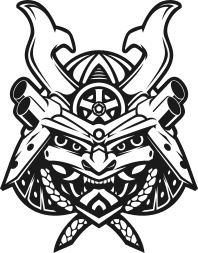 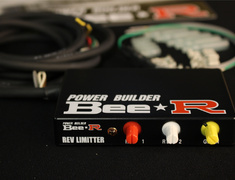 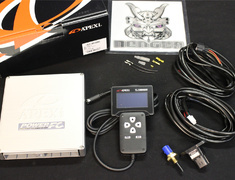 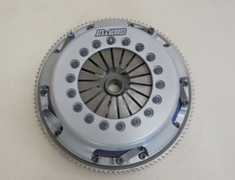 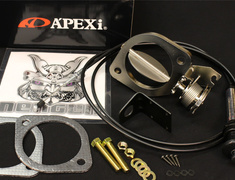 This part usually ships 22 days after payment, contact us for details.